Last week, the Hull Daily Mail announced a campaign that they are calling Kids in Crisis. The newspaper is justifiably concerned about the lack of mental health facilities for children in the area, and it is calling for better out-of-hours care for children in crisis. 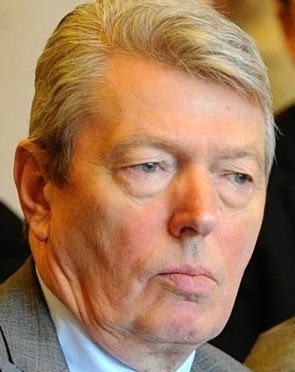 In particular, the newspaper is supporting the demand of local MP and former Government Minister Alan Johnson (left) to re-open the inpatient facility at the West End CAMHS Centre (top) in Hull which was closed in 2013. 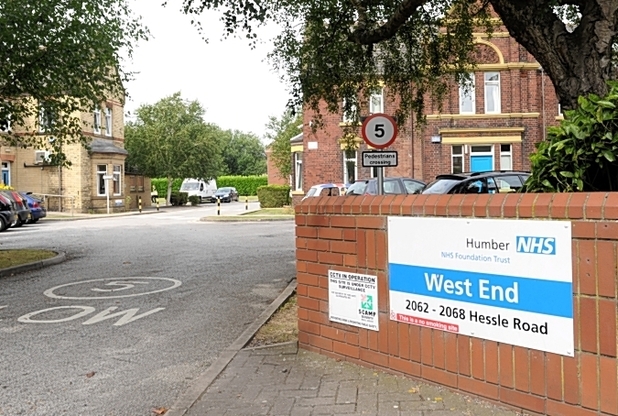 Following the closure, children have been sent to towns many miles away from Hull for inpatient treatment. Earlier this month, a 15-year-old girl had to be sent to Manchester for treatment after taking an overdose of tablets while at school. This follows several other cases, including that of a 13-year-old girl who took an overdose and self-harmed while being tormented by voices in her head. She ended up in Sheffield after being sent initially to a high-security unit in Stafford where she was attacked by an older patient. 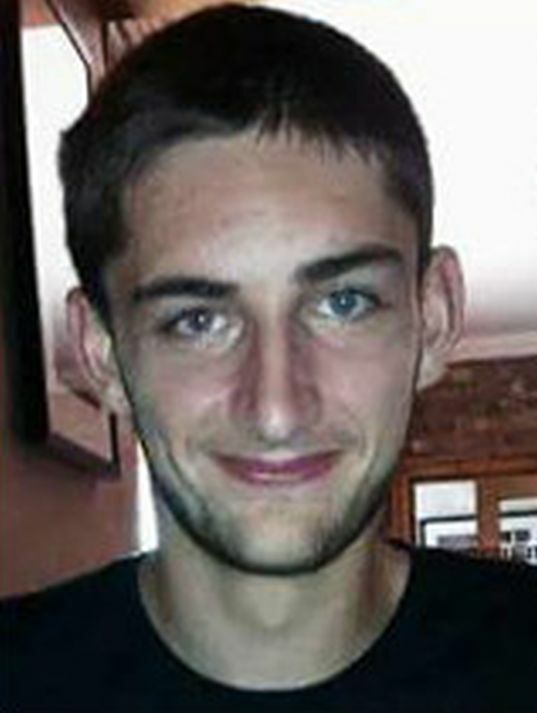 Last October, 17-year-old Sean Bailey (right) was found dead at his home in Hull. He had posted a picture of his blood on Facebook, where he told his friends that he had “had enough.” Just months before his death, Sean told his doctor that he had been feeling depressed after the death of his grandmother. He was waiting to see a specialist when he died. Again, it is not known whether antidepressants were prescribed, and the inquest has not yet taken place. 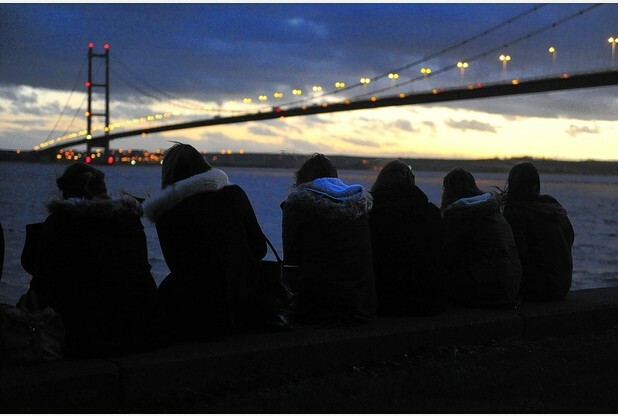 Last month, 16-year-old Beth Wilkinson was seen falling from the Humber Bridge. Friends who gathered later for a vigil (below) at the bridge paid tribute to her, but could offer no possible explanation as to why she might have died. 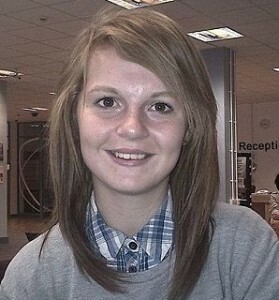 Despite an extensive search, Beth’s body has not been found. 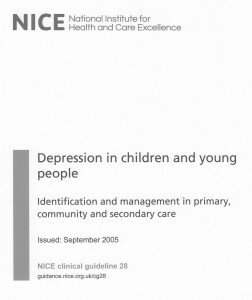 NICE considers the prescription of antidepressants not suitable for children because of the risk of suicidal ideation, and only made an exception for Fluoxetine, which is to all intents and purposes identical to other SSRIs, because it had been supplied with fraudulent data. For this reason, many practitioners shun the use of antidepressants with children altogether. 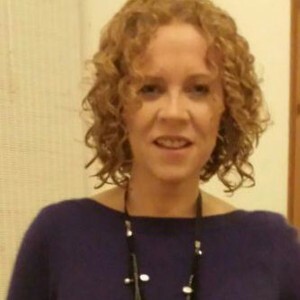 However, not only are there doctors and psychiatrists who continue to prescribe Fluoxetine to children, but who do so before counselling has even taken place. 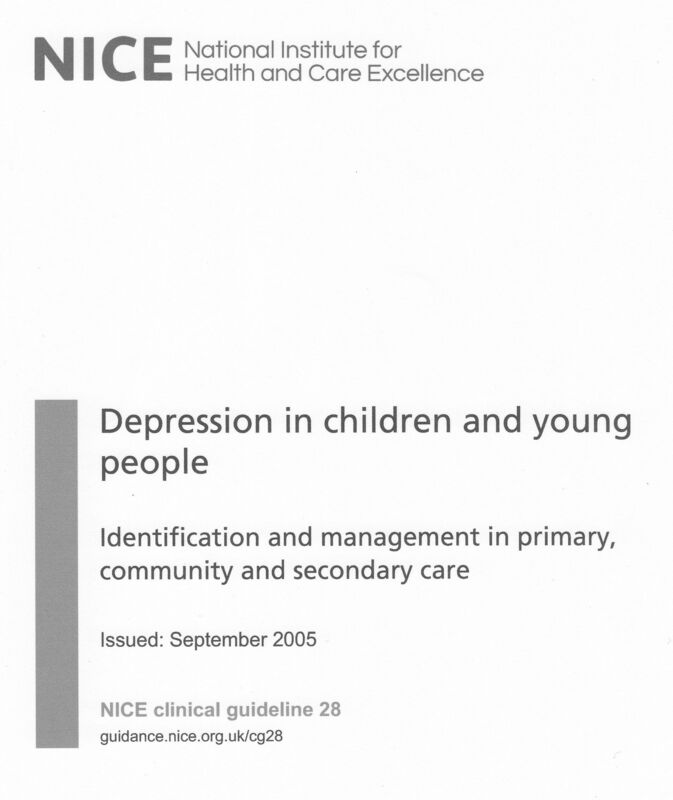 This practice will evidently be more prevalent when the doctor realises that there is a long waiting-list before counselling is available, and will therefore prescribe an antidepressant, in contravention of NICE’s guidelines. Immediate access to counselling would, hopefully, put an end to this practice. The Hull Daily Mail deserve congratulations for highlighting the plight of troubled children in their Kids in Crisis campaign. But those who have read The Lost Children will realise that the problem is not exclusive to Hull. The crisis can, at least in part, be averted by providing immediate access to counselling and other therapies for unhappy, depressed, agitated, grieving or stressed children, not after antidepressants, but instead of antidepressants. ← Previous Previous post: The Best of Care?